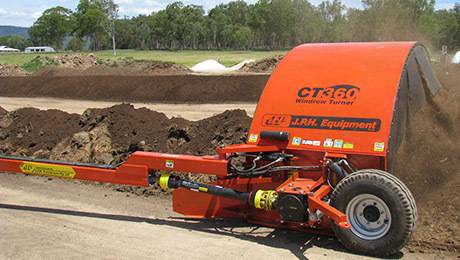 CT270 Compost Turners even mixing & fuel efficiency. Built-in wetting system for inoculants and starters. 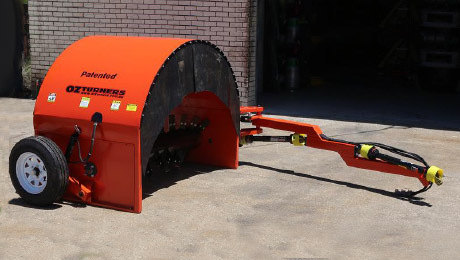 JPH Equipment offer a complete range of Australian designed and built tractor towable compost turners, semi-auto bagging machines for sand, gravel and compost and more. With a range of Water Tankers, Loading Conveyor, Excavator Flail Mulchers and Remote Control Slope Mowers for farmers and municipalities. 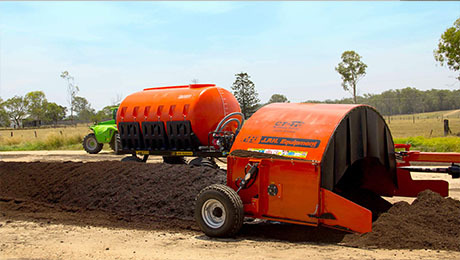 JPH Equipment helps you turn organic waste into profits, producing Australian designed & made quality farm equipment. Call today on 0411 695 335 and ask to see one of our units in action. 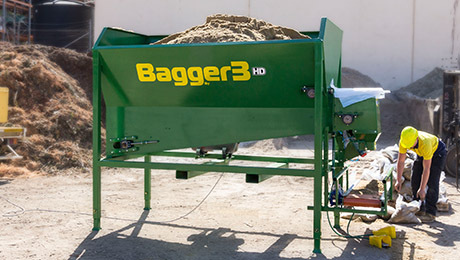 The Bagger3HD, heavy duty bagger for industrial use in sand yards and gravel pits with 3m³ hopper with built in Digital fill timer, Compressor, adjustable height bag sealer & easy lift bag handling roller table, bag holder and bag lock. The Bagger3 is equipped with a 2.2kW motor, helical gearbox. The CT180 or CT Mini is build on same principle and functionality as the bigger machines just smaller, with hydraulic steering and hydraulic lift, this turner has a 180 cm wide Drum and the machine is only 255 cm wide and 150 cm long when the drawbar is folded. 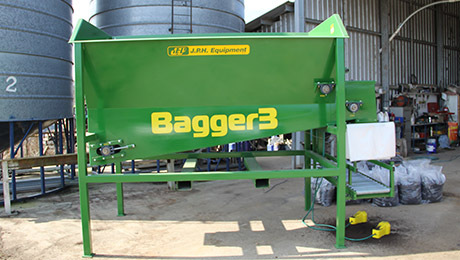 JPH Equipment’s Bagger 3, bagging machine is a 3 cubic metre, strong sturdy, stand alone unit. 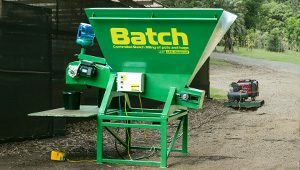 This bagging machine works excellent with compost, mulch, sand, soil etc and these can be bagged and sealed easily. This allows for clean storage, easy transport and resale of bagged products. 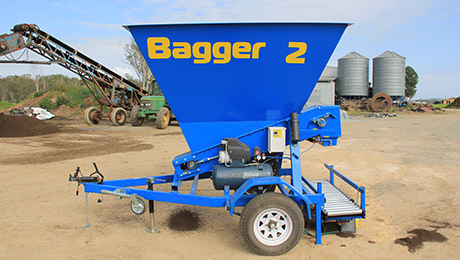 The Bagger 2 is Towable semi auto bagging machine, able to fill over 170 bags/hour with ease that can be hitched to any standard vehicle tow ball and used anywhere you require. The Bagger 2 uses a 2 cubic metre capacity hopper, Like its bigger brother the hopper can easily be filled using a front end loader or Bobcat. The JPH Equipment LC815 Loading Conveyor 10 meter long conveyor, is powered with a water cooled Kohler diesel engine that makes loading spreaders and trucks easy . 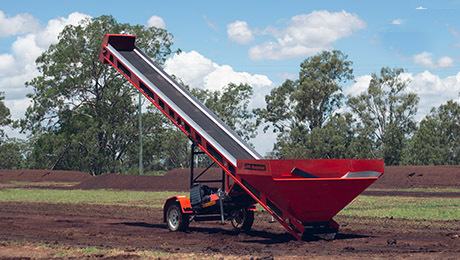 A 30t tipper can be loaded with Manure, Chicken Litter, Fertilizer, Dirt or even Compost in as little as 7 to 10 minutes (depending on material). JPH Equipment WT5000 Water Wagon is a designed for towing behind the CT Series Windrow Turner as well as general farm use. 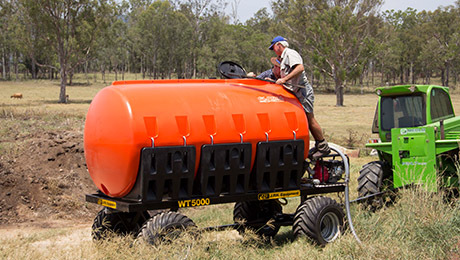 The Water Wagon comes with a 5300 litre, corrosive resistant poly water tank, a 600 lt/min 6.5 hp petrol water pump 2″ hose fitted with camlocks for easy connection. JPH Equipment granted the Soil Foodweb Tick of Approval.